The divorce settlement that the Bezos just finalized has Jeff giving $35.6 billion in Amazon stock to MacKenzie. Amazon's stock price has risen nearly 20 percent since the start of the year, which had given Bezos a hearty bump in his net worth. 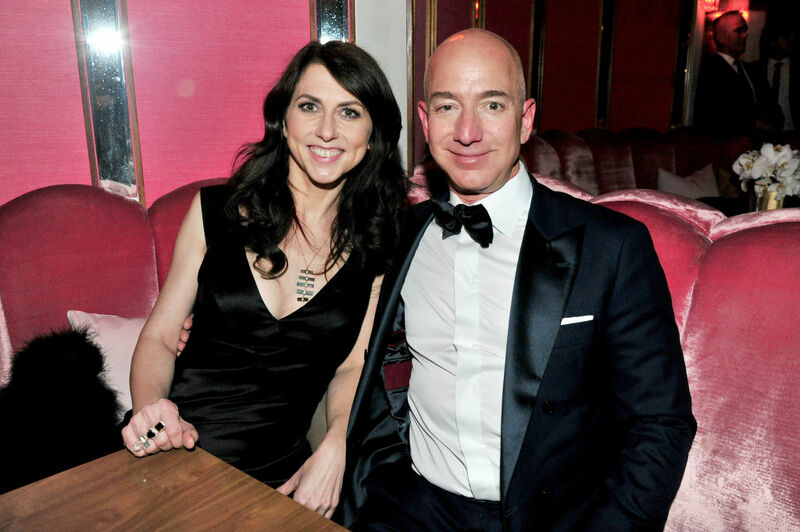 MacKenzie Bezos instantly became the fourth-richest woman in the world. She only trails heiresses Francoise Bettencourt Meyers (L'Oreal), Alice Walton (Walmart) and Jacqueline Mars (Mars candy). That's good enough to hold off Bill Gates, who's sitting at a net worth of $100 billion. Of course, much of Bezos's net worth is related to Amazon stock – if the company takes a hit, he may lose his title. But he's still in the number one spot for now. You know you've got a ton of wealth if you can lose nearly a quarter of it and still be the richest person in the world.